S&S Safety Clamp offers the #1 Frack Water Tank Safety Clamp on the market. Through our advanced technology and innovative design, we offer seam protectors for any size tank, large or small. 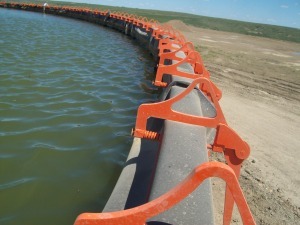 The Safety Clamp makes it easier and more environmentally-friendly for oil companies to install tank liners, which is the massive plastic tarps inside large-volume above-ground open storage tanks. Due to the state-of-the-art design, they are less likely to be dropped on workers below the tanks rim than the traditional, clumsy models that have been used in the oil fields. Since they are less likely to be dropped, they are also less likely to cause punctures in the plastic liners which, in turn, helps prevent fluid loss and can help protect the environment. Their orange powder coating helps make sure they don’t get lost to rust away in the grass near a tank. Other systems will rust over time and freeze when it gets cold outside. Because of these factors, other tanks clamps are extremely unreliable and ultimately a waste of time and money. The S&S Frack Water Tank Safety Clamps have worked time and time again eliminating the unwanted stress and headache. 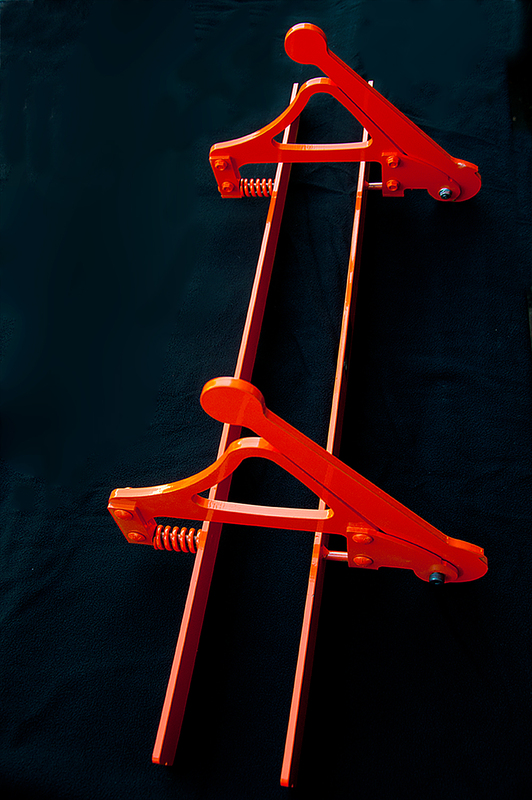 Our innovative clamps continues to work with ease and leaves the confusing and problems out of the equation. Instead of throwing money away on cheaper quality clamping systems, our clamps are designed and constructed to outlast the tanks that they are applied to. 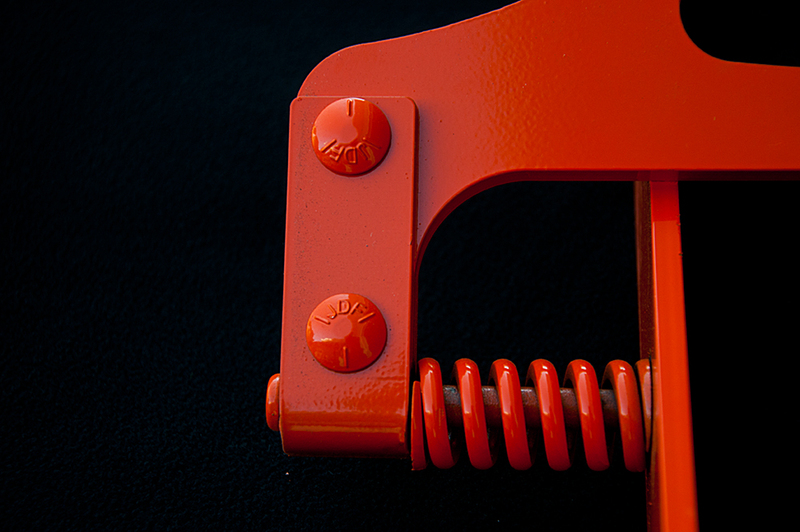 The Safety Clamp takes merely seconds to install, unlike the alternative solutions, which are difficult to operate and is not nearly as economical as an S&S Frack Water Tank Safety Clamp. When your work deserves the very best clamp system in the world, only the S&S Safety Clamp will deliver the security of knowing that you are making the best decision for your water tank seam protectors. Safety Clamps are built hand and hand with tank setting company's, People who have installed 1000s of clamps told us what they wanted out of a Safety Clamp. Safety Clamps will out last the tanks that they are installed on. Safety Clamps in stall in seconds instead of minutes. Using Safety Clamps means huge labor savings. Safety Clamps designs are light-years ahead of the competition. 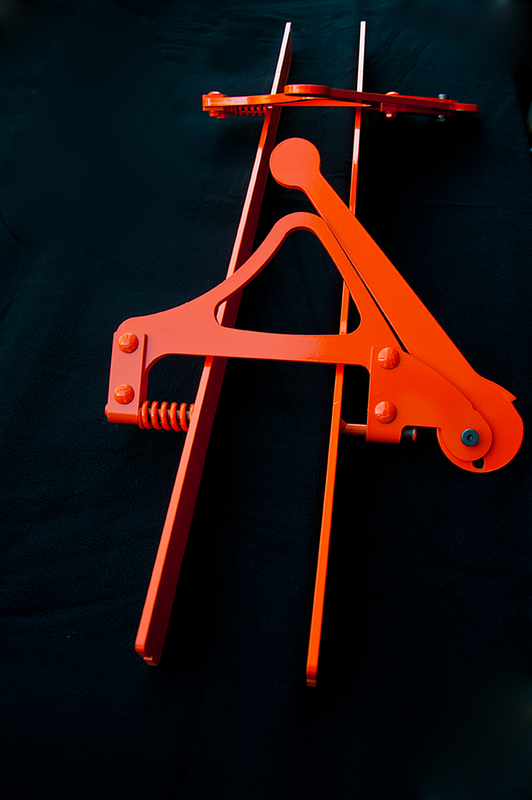 Safety Clamps handles are made so anyone can install them in seconds. Safety Clamps are designed to work time after time. 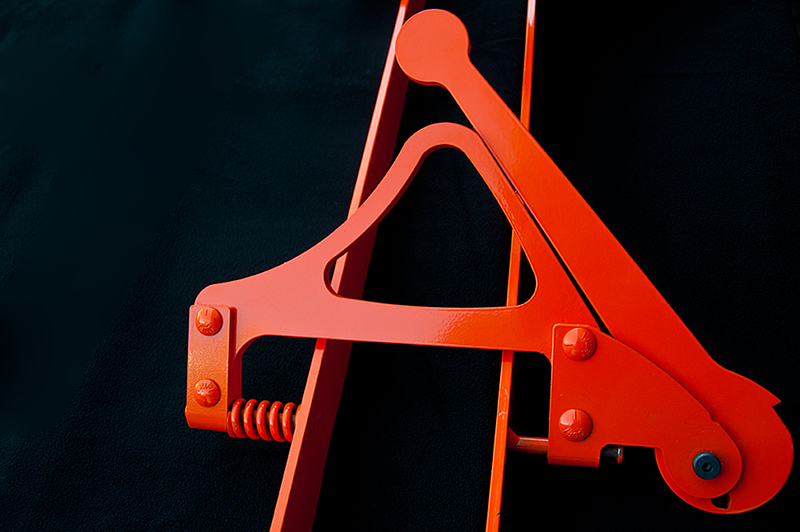 our industrial powder coat finish resists the elements and prevents rust.